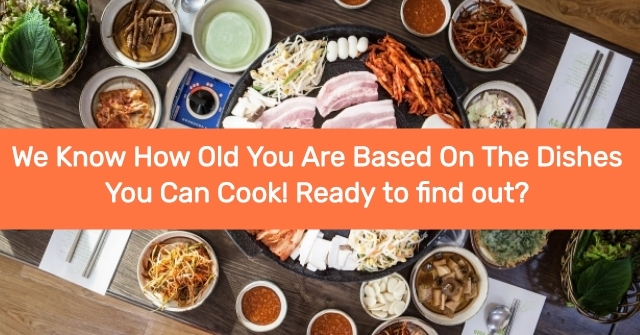 We Know How Old You Are Based On The Dishes You Can Cook! Ready To Find Out? 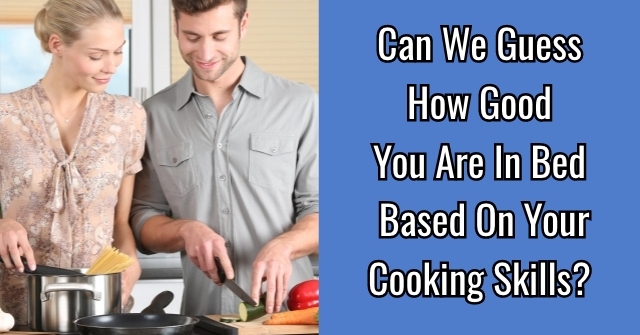 Want to know how revealing your cooking skills can be? 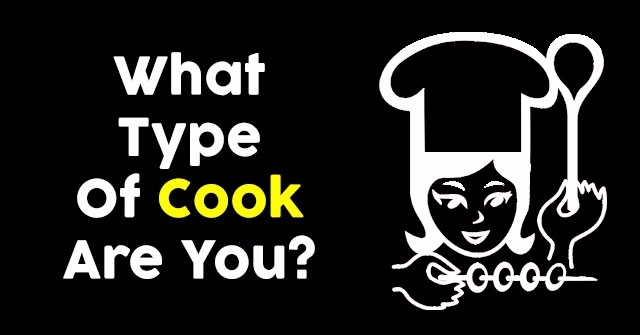 We can guess exactly how old you are just by asking about the dishes you can cook! Ready for the results? To the quiz! 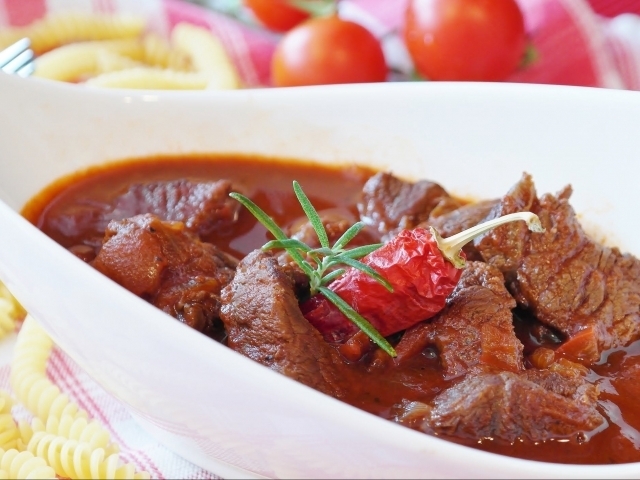 Do you know how to cook up a pot of chili? 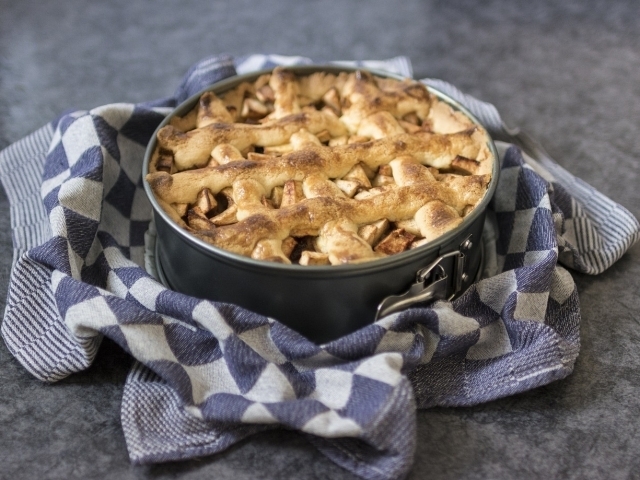 Could you whip up an apple pie from scratch? I could probably do this. 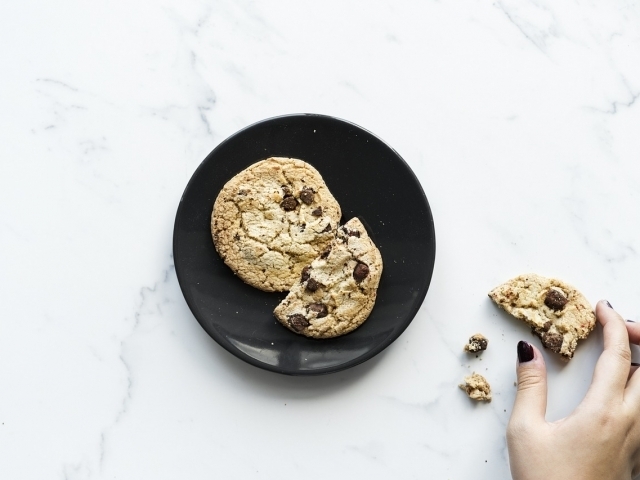 Do you know how to make chocolate chip cookies? Kind of, I could use some practice. Nope, I just buy them from a store. 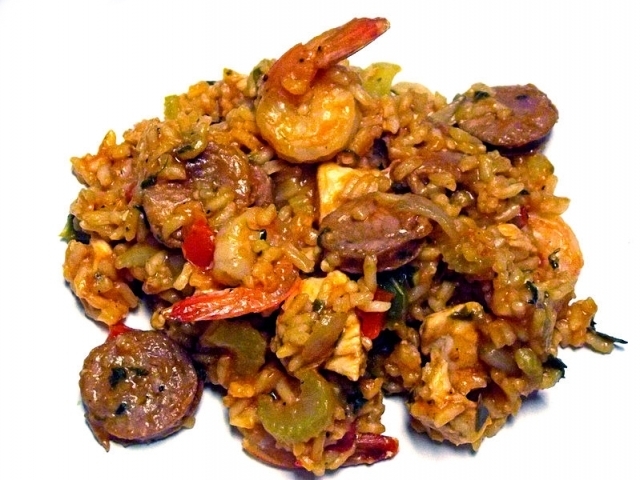 Have you ever cooked up Jambalaya? 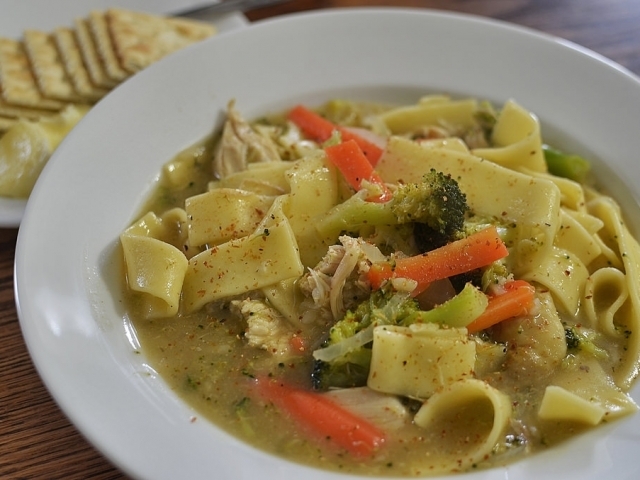 Could you make chicken noodle soup from scratch? Yes, I've done this so many times. I could if I tried! 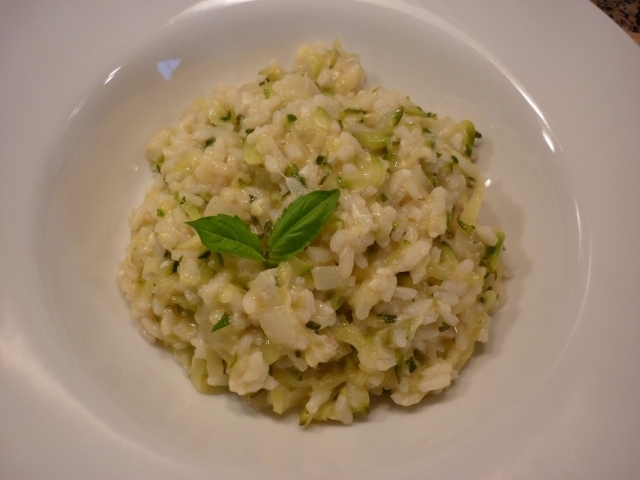 Do you know what risotto is? Yes and I'm great at making it! Kind of, but I've never made it. 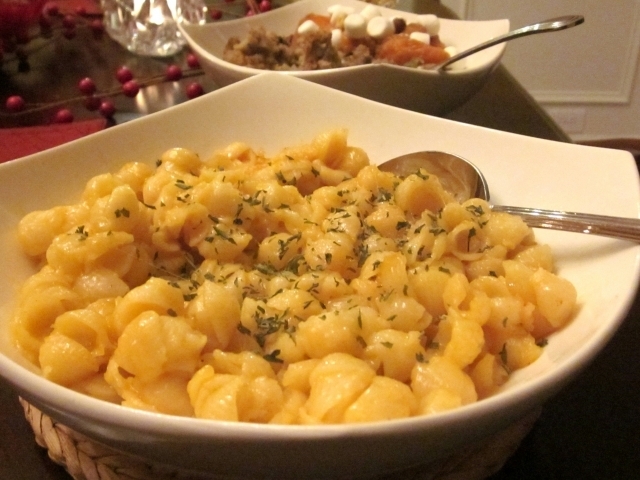 Could you make mac and cheese without the help of Kraft? 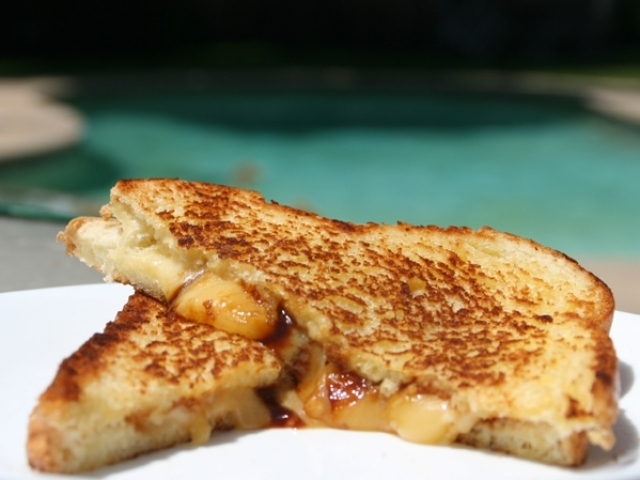 Are you an ace at grilled cheese? 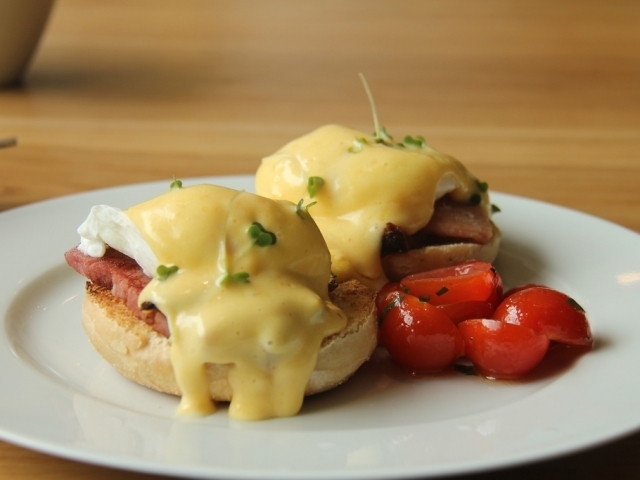 Could you whip up some eggs Benedict? 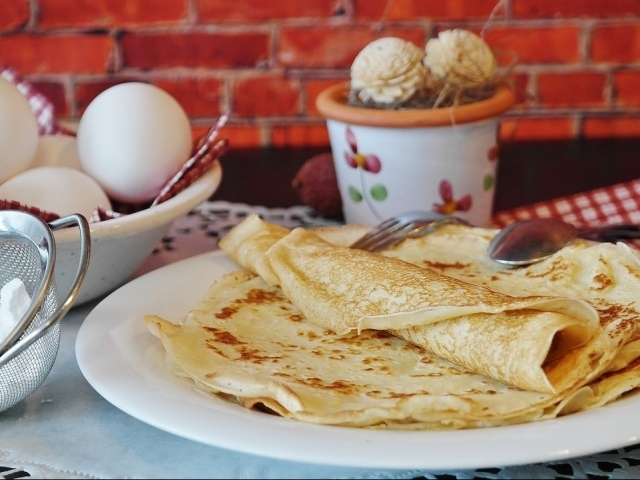 Have you ever successfully made crepes? Yes, I'm basically a pro. 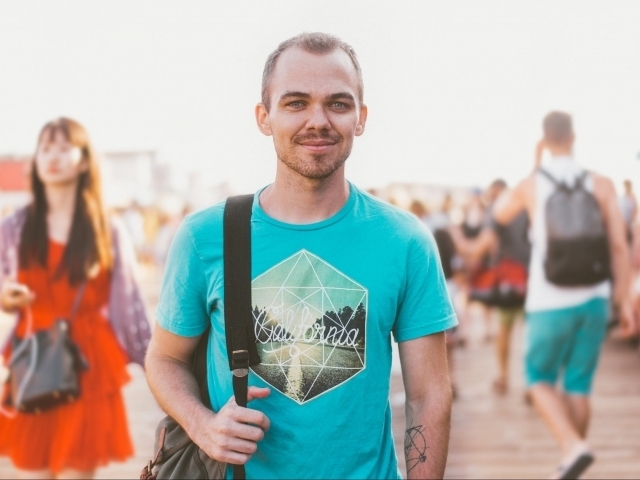 Based on the dishes you can cook, you're in your 20s! 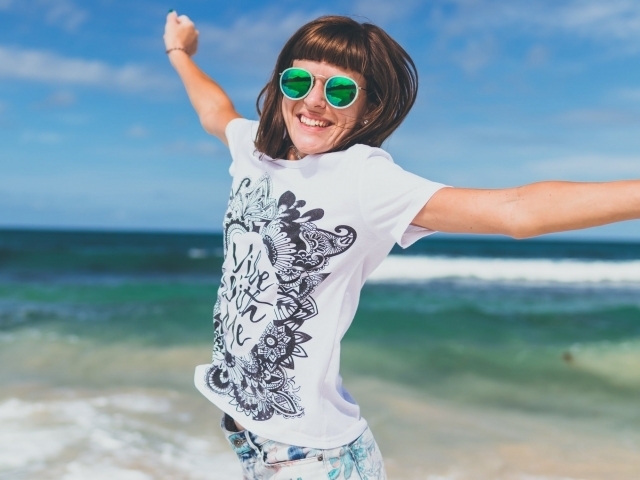 Right now, it's all about being healthy, eating cheaply, and not having to spend too much time in the kitchen. 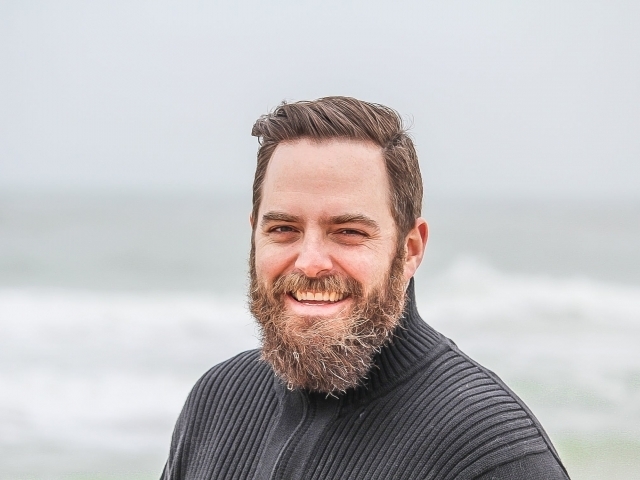 Your specialties are avocado toast and grilled cheese! 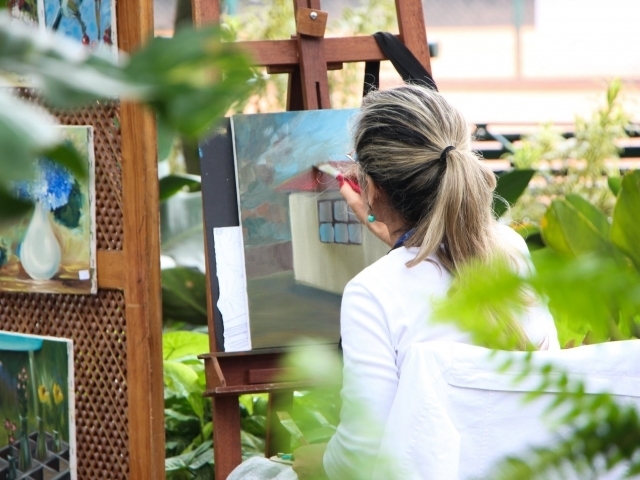 Though you might not be much of a cook yet, there's still time to learn! Based on the dishes you can cook, you're most definitely in your 30s! You know how to whip up the basics and have at least one signature meal you can whip up when company comes over. Though you tend to focus on quick and easy, you'll still put as much time into a meal as it takes to impress your friends! Based on the dishes you can cook, you're in your 40s! For you, food is all about the experience of dining with others and making something great. You know the basics by heart and now it's time to start experimenting with new types of dishes and cuisines. Your culinary skills are hard to beat! Based on your cooking skills, you're in your 50s! Sure, you might not be keen on avocado toast and you've likely never had a unicorn latte, but you know how to cook up the basics like a pro! 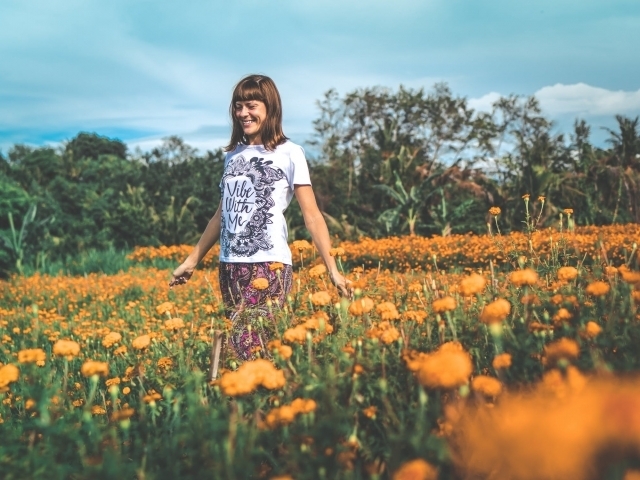 For you, it's all about yummy comfort foods that make you feel good inside and out! Based on the dishes you know how to cook, you're most likely in your 60s! Few people know their way around a kitchen as well as you do! Sure, you might not be into trend foods or fads, but you can whip up a great meal of comforting classics in a flash! 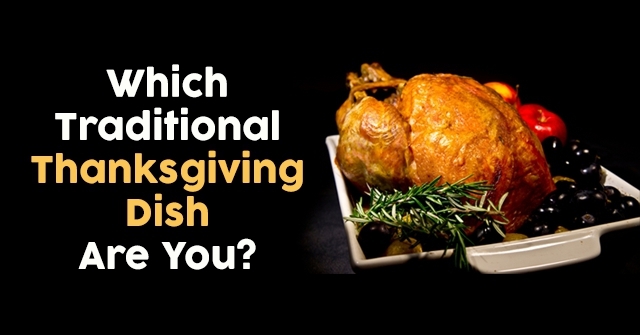 Which Traditional Thanksgiving Dish Are You?